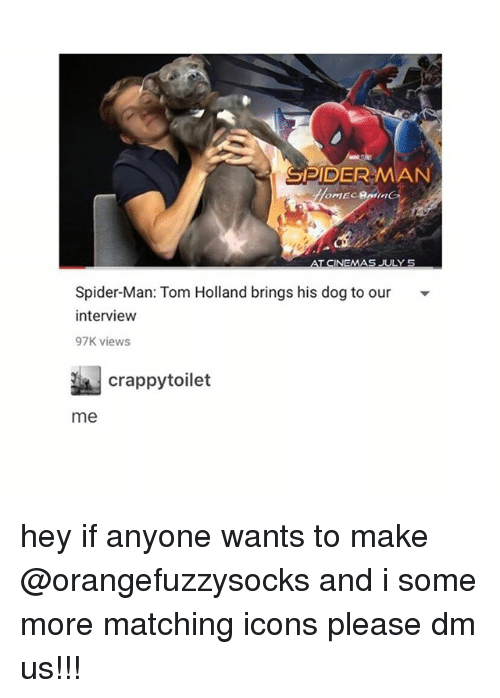 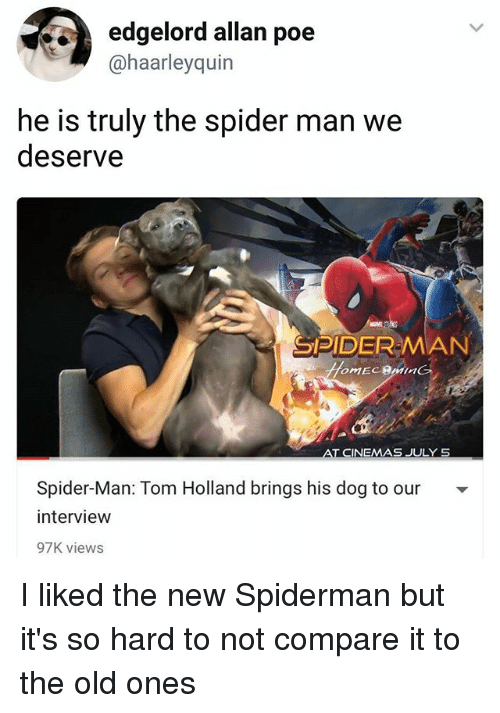 Some More, Spider, and SpiderMan: SPIDER-MAN Spider-Man: Tom Holland brings his dog to our intervieww 97K views 週crappytoilet me hey if anyone wants to make @orangefuzzysocks and i some more matching icons please dm us!!! 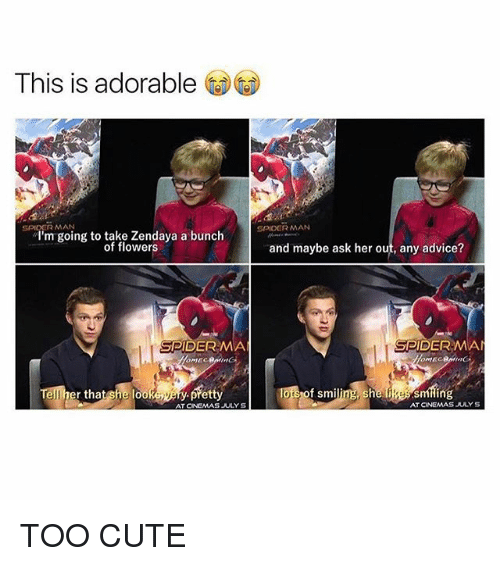 hey if anyone wants to make @orangefuzzysocks and i some more matching icons please dm us!!! 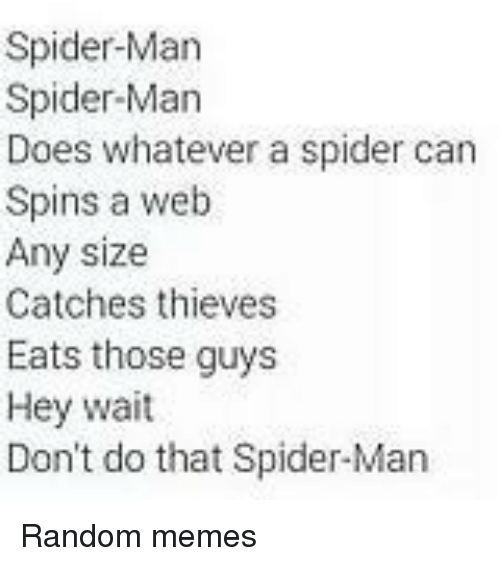 Memes, Spider, and Maine: THIS IS THE MAIN REASON WWW. 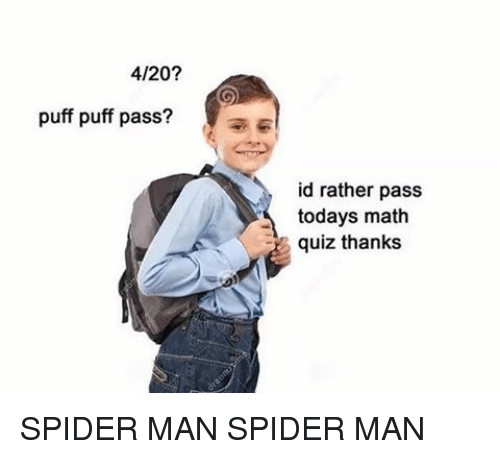 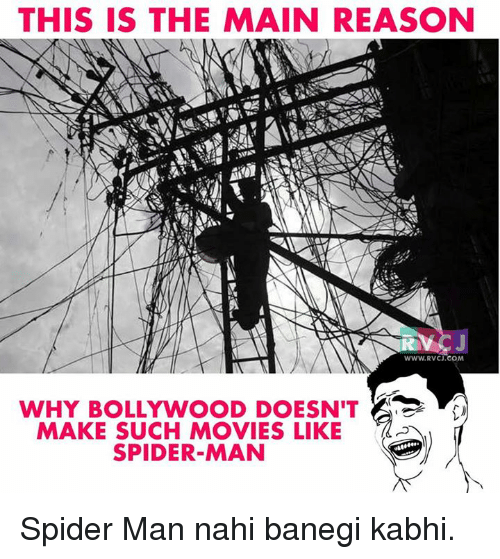 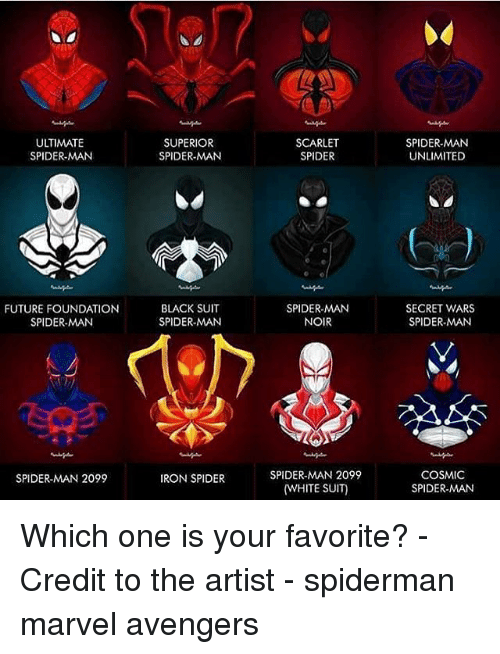 RVCJ.COM WHY BOLLYWOOD DOESN'T MAKE SUCH MOVIES LIKE SPIDER-MAN Spider Man nahi banegi kabhi. 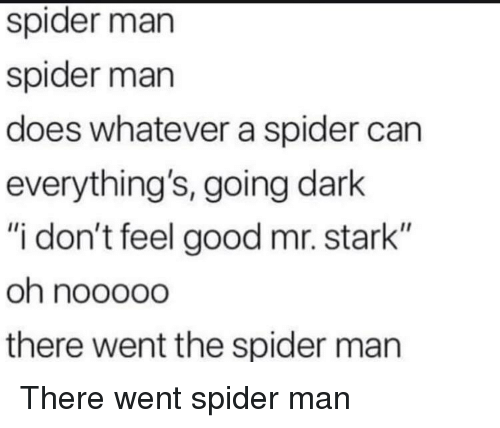 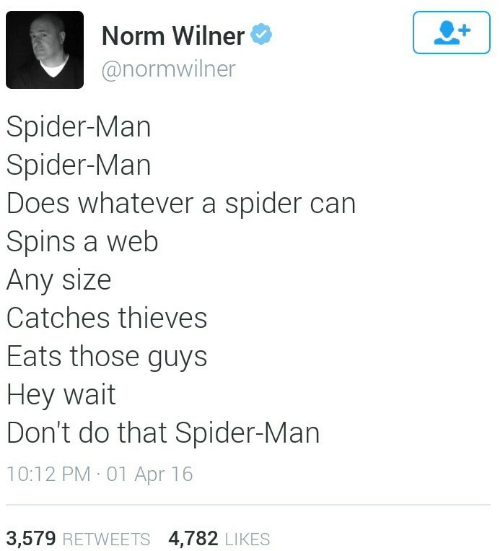 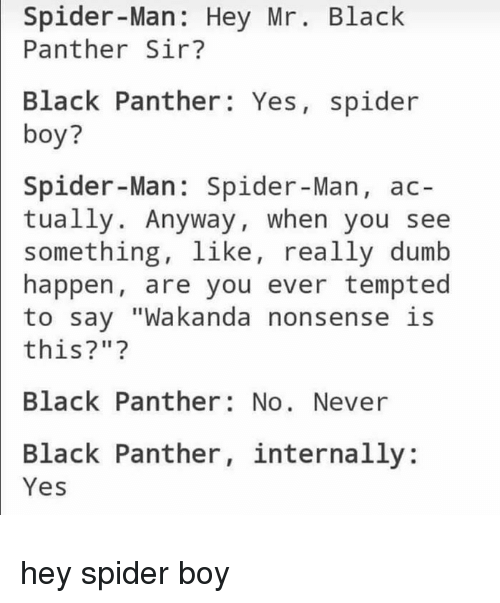 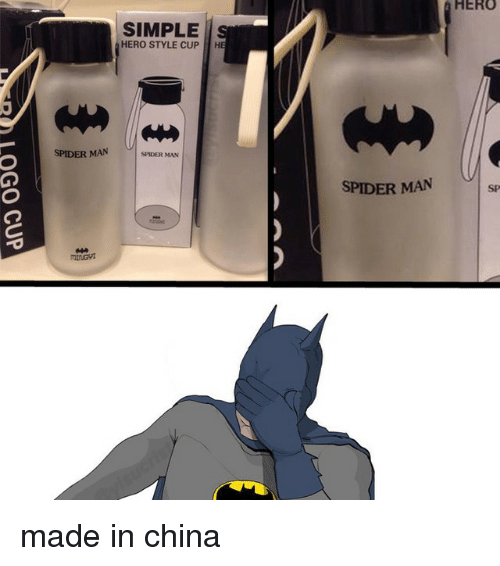 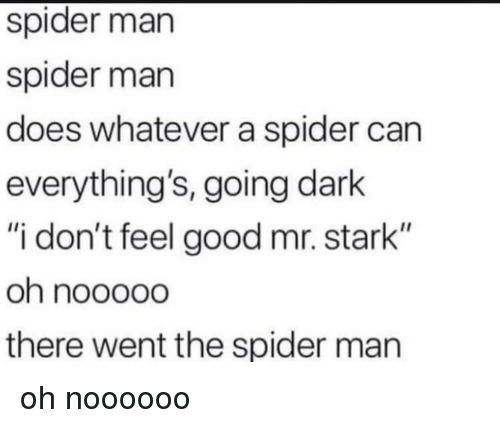 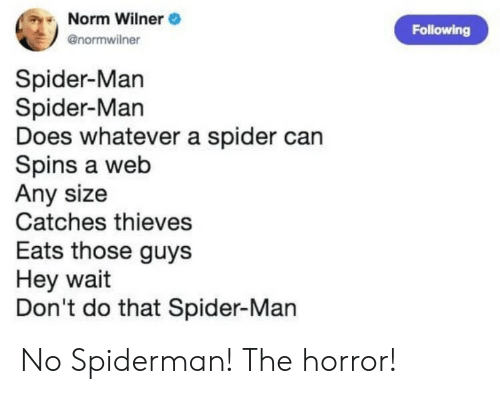 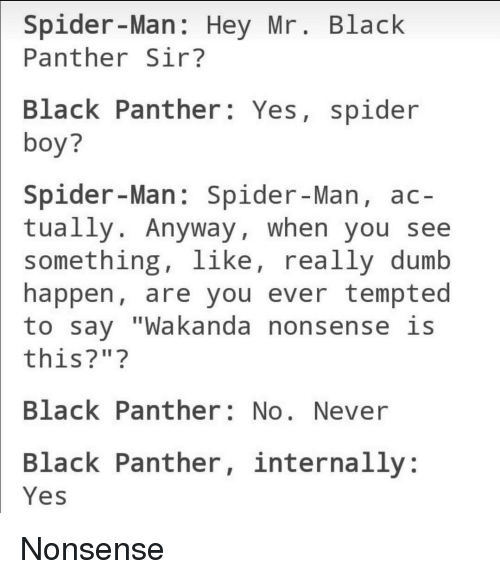 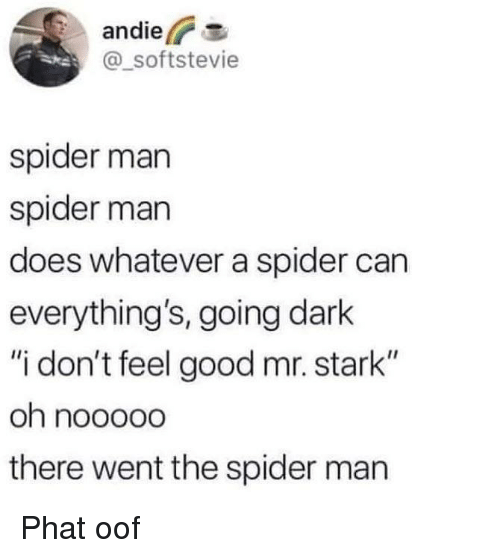 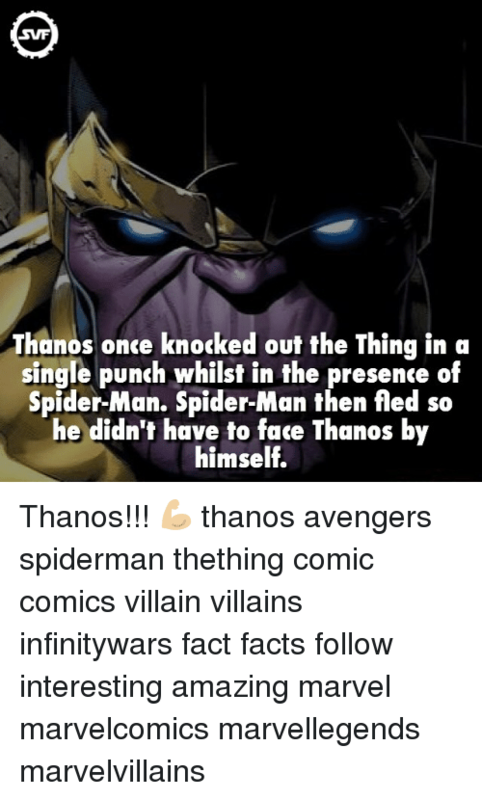 Spider Man nahi banegi kabhi. 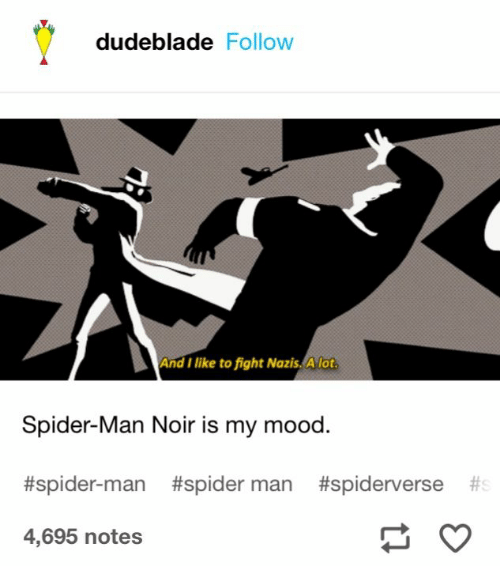 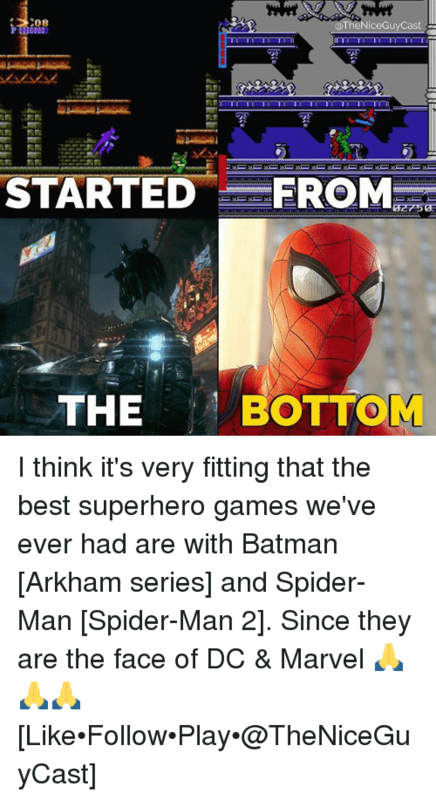 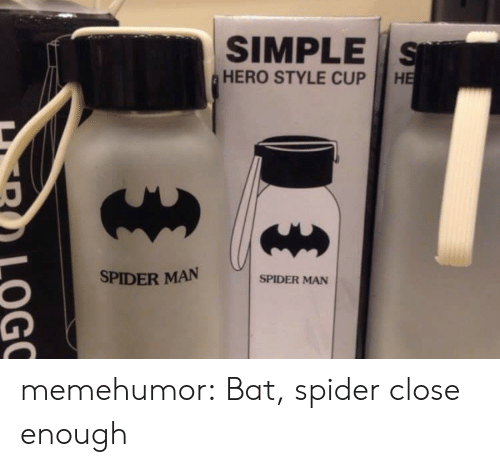 Spider, SpiderMan, and Can: SPIDER MAN SPIDER-MAN... 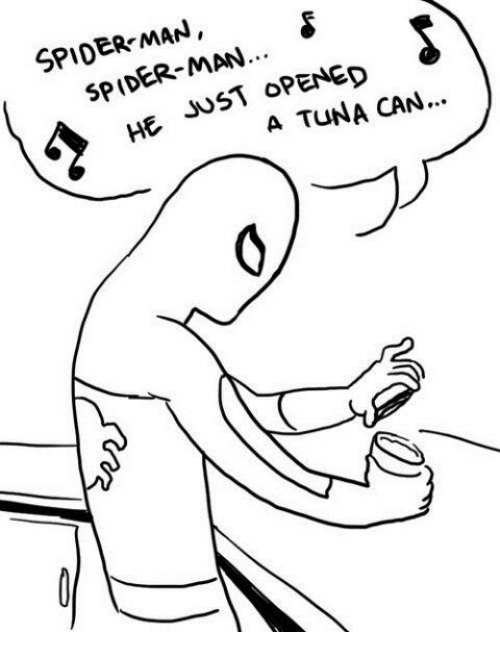 HE JUST oPENED A TUNA CAN.